My earlier experiment with Bloom (I am tempted to call it Gourceian Blur) has lead to a new effect/feature in Gource. The bloom effect is achieved by blending radial gradients with each other additively. 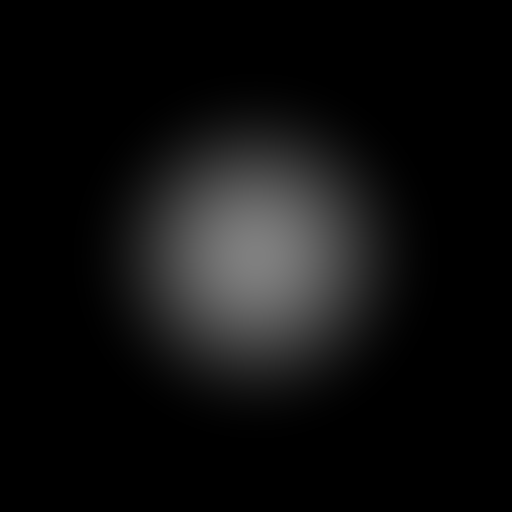 You can do a high quality version by drawing a perfect radial gradient with a Shader, but in Gource i’m using a 512×512 texture which looks fine in most circumstances. This entry was written by Andrew Caudwell, posted on at 2:40 am, filed under Graphics and tagged Gource, Open Source Software. Bookmark the permalink. Follow any comments here with the RSS feed for this post. Post a comment or leave a trackback: Trackback URL. I really like your software, watching my projects expanding in a visual way is really interesting. I’ve updated the project page to make it a bit more clear. Why not add visual source safe, its easy enough. Unless your a ms hater? Hi. I don’t know much about Source Safe. If someone wrote a patch to add support for it I’d probably add it. Really great work with Gource. Thank you. I would like to get in touch with you about your project. Can you please email me?